Techmar Floodlights There are 2 products. 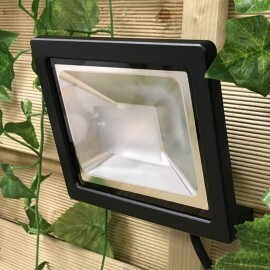 Techmar floodlights are a great addition to any Techmar garden lights scheme. Floodlights are great for permanently uplighting tall trees or large features in your garden. 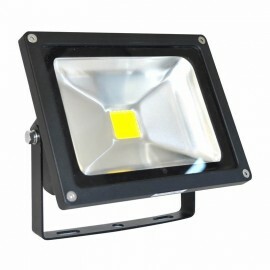 They are also very useful for lighting areas you don't always require lit such as bin areas and washing lines. Although Techmar flood lights don't have a built in pir, you can install a seperate motion sensor which is available. Techmar floodlights require a Techmar transformer. If you would like your light to be part of complete garden lighting scheme then you will also require Techmar preformed cables. Everything in the Techmar garden lights range is 12V low voltage plug and play. 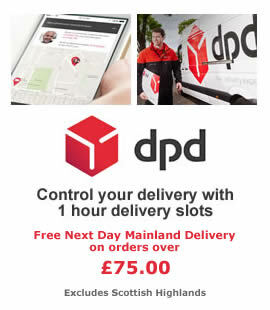 Completely safe and easy for anyone to install with no wiring. The simple plug in outdoor lights are safe for pets and little ones as well.